This week on The #GSPodcast Stephen Knight speaks to author and screenwriter Chris Matheson. 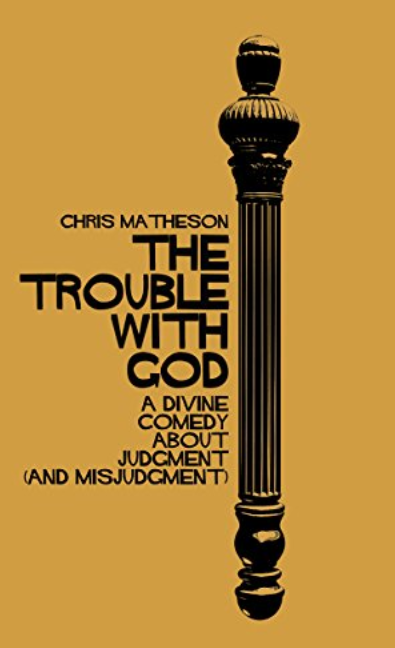 Chris is the author of the hilarious ‘The Story Of God’ and will be talking about his follow-up ‘The Trouble With God: A Divine Comedy about Judgment (and Misjudgment)’. 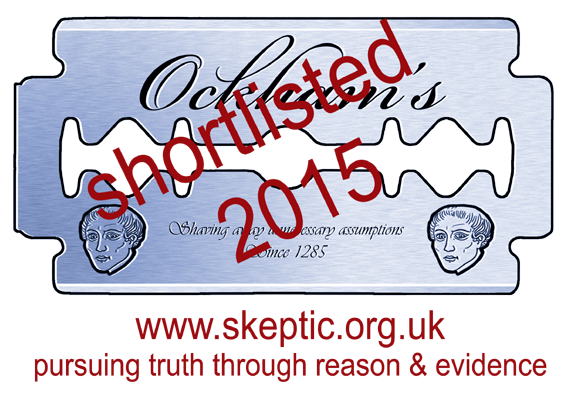 This time he takes on The Qur’an, Mormonism and Scientology too. Chris is also the co-screenwriter on the Bill & Ted movies and will be sharing some exclusive details about the upcoming sequel. The most interesting part for me was when you both admitted that while making fun of religion is so easy and fun to do it is also pretty destructive. As a fellow atheist I cant help worrying about the ‘What now’ aspect. However stupid and risible the foundations of religion are it still seems that a lot of people get a great amount of comfort and meaning from it. I always thought that Humanism would be the answer but it is very hard to get people interested in something so bland and drama less. Perhaps that is the appeal of the “Books”. It’s all the death and destruction that actually gives them significance. I think that is the flaw in human nature, nice is a pale companion beside nasty and dare I say it, in spite of all the propaganda supporting Love throughout the ages, Hate is a much stronger emotion in the human psyche. I’m still in the middle of the podcast. I’ve purchased matheson’s book. I understand he discusses the Christian, Muslim, AND Mormon books, but he’s missing one. Urantia. Go back and read that one Chris. It’s a narrative you might enjoy.